The rebellious minister threatening Angela Merkel‘s political future threw her a lifeline yesterday as he appeared to back away from a threat to order police to start turning away migrants at the German border. Ms Merkel was facing a showdown with Horst Seehofer, the interior minister and leader of her Bavarian sister party, the CSU, after he had threatened to take unilateral action today in an unprecedented challenge to her authority. But last night Mr Seehofer appeared to step away from the brink amid unconfirmed reports that he is ready to offer her two more weeks to come up with a European solution. “The situation is serious but manageable,” Mr Seehofer said in a guest editorial for the ‘Frankfurter Allgemeine Zeitung’ newspaper. “It is crucial that the EU summit at the end of June finally comes to decisions that recognise Germany’s burdens in migration policy,” he wrote in comments that appeared to bear out the claims he will offer Ms Merkel two more weeks. But other senior figures in his Christian Social Union party denied that any such deal had been agreed. The dispute broke out last week after Mrs Merkel (inset) blocked Mr Seehofer’s plans to turn away at the German border migrants who are already registered in other EU countries. Mr Seehofer issued her with an ultimatum, threatening to take matters into his own hands and issue unilateral orders as interior minister unless she agreed to the policy by today. That would have left Ms Merkel with a choice between sacking him – and risking the collapse of her government – or suffering a potentially fatal blow to her authority. The CSU threatened to withdraw from her coalition if Mr Seehofer was sacked, which would have left her without a majority in parliament. The indications last night were that Mr Seehofer may have blinked first in the stand-off. But he still has to win backing for any stay of execution at a CSU meeting today. “No one in the CSU is interested in overthrowing the chancellor or bringing down the government,” Mr Seehofer told ‘Bild am Sonntag’ newspaper. Mrs Merkel is reportedly seeking urgent talks with key EU allies on the frontline of the migrant crisis in an attempt to stave off the crisis. 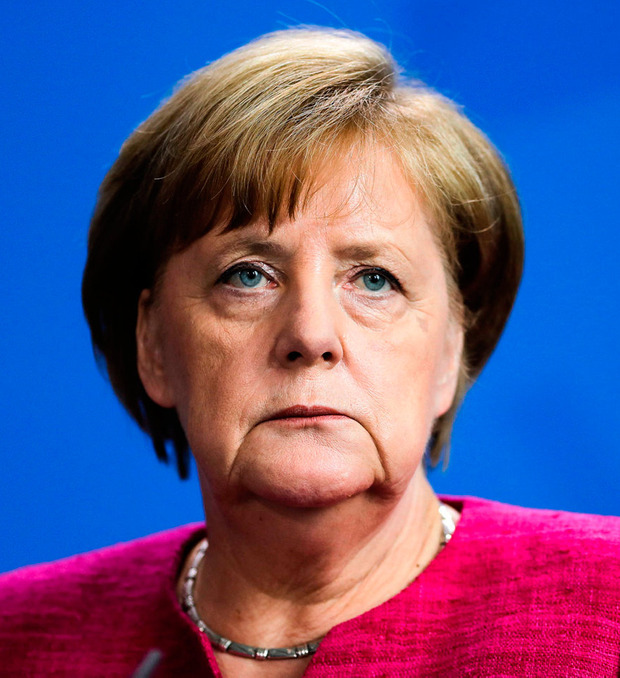 She wants to negotiate bilateral deals with Italy, Greece and Austria to allow Germany to turn away asylum-seekers who are already registered there.